Hello! In this page I hope to give you a feel for moodfoodmove’s approach for getting you back-on-track with a fabulous healthy lifestyle. If you want to find out more about me, Ava Blass, please visit the about moodfoodmove page. Moodfoodmove‘s aim is to help you get back-on-track with a healthy lifestyle. To help you to take better care of yourself. Moodfoodmove is a veritable cornucopia of tools – habits, skills, information, support, and ideas for you to think about. I’m hoping that you’ll be encouraged to try out different things, and build your own toolkit of what works for you. Moodfoodmove really tries to promote agency and self-reliance through self-directed learning (which is another way of saying ‘self-help’). I (we) are wanting you to develop skills and tricks and tips and tools to keep yourself happy, healthy and relaxed. 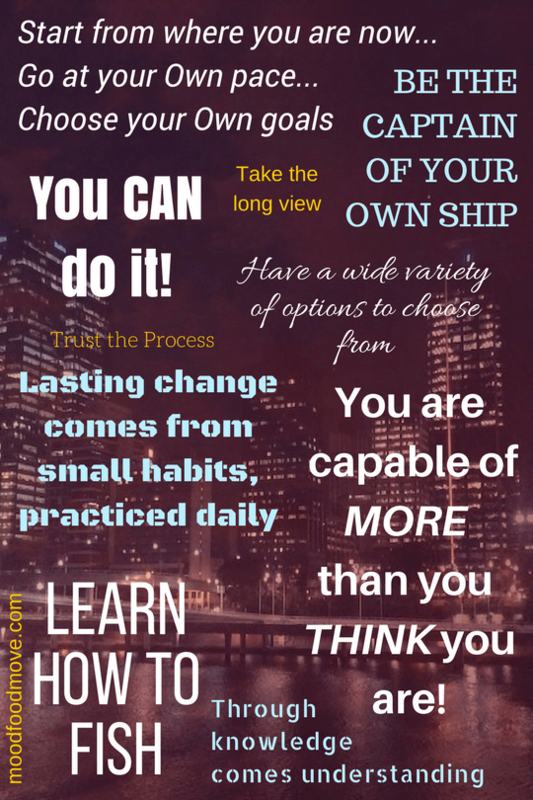 We want you to be the captain of your own ship. There is one core message of moodfoodmove, and please take it to heart. And that message is that it is never hopeless – you always have options. 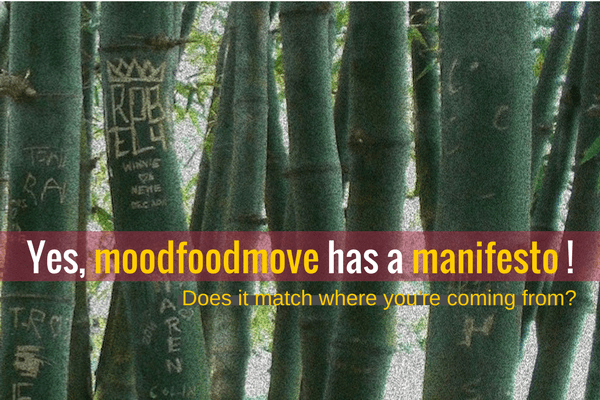 Moodfoodmove wants you to actually feel empowered by the wide variety of options available to you. There’s always something else to try. Please take the core message of moodfoodmove to heart: It is never hopeless – you always have options. 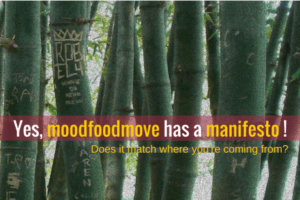 To better understand moodfoodmove I invite you to have a look over the glorious moodfoodmove manifesto. that you CAN do it! You can learn the skills! 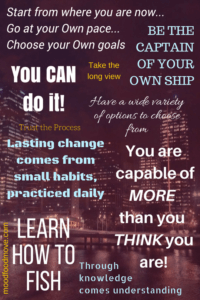 being the captain of your own ship! There’s a detailed moodfoodmove manifesto, if you’d really like to get into the nuts and bolts of what moodfoodmove believes. First and foremost moodfoodmove is about you getting yourself back on your feet – with a wealth of fabulous options, and you choosing which ones to try. However some folk may be in a place where they don’t feel they can go it alone. I understand that. So in time moodfoodmove will be offering a structured online program. I am building it as we speak! If you want me to drop you a line when it’s ready sign up below.